Whether it's based on mutual consent or not, getting a divorce is a hard decision. 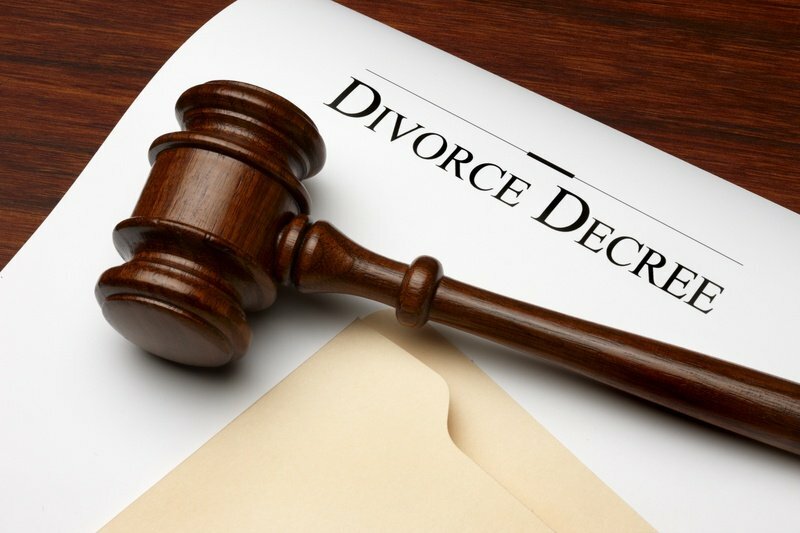 Click to know more about divorce laws in India and how to file for one. Nothing can be more heartbreaking than terminating your marriage. It is one of the hardest decisions to make. Even more distressing is the divorce procedure in India. Although separation is legal in India, the process is quite lengthy and painful. If you have decided to end your relationship, but you’re not sure how to proceed, the below mentioned details about the divorce laws in India may help you. Alimony – There is no minimum or maximum alimony limit. Both partners can settle down on any figure, according to their understanding. Child custody – If you are having a child/ children, deciding their custody can be difficult, but partners can effectively work out how they want to take care of them. Child custody can be shared, joint, or exclusive, depending on their understanding. Step 1: Both parties (i.e. the husband and the wife) will file a petition in the court. Step 2: The statement of both parties is recorded and then signed on paper by both parties before the honourable court. Step 3: The court gives both parties a period of six months to consider their relationship again and decide if they want to continue the separation process. This duration is called reconcile period. Step 4: At the end of the reconcile period, both parties are called for final hearing (in case they haven’t changed their mind). Step 5: During the final hearing, the honourable court will announce its decision. As the name indicates, in this form of separation, you have to contest against your spouse to get a divorce. 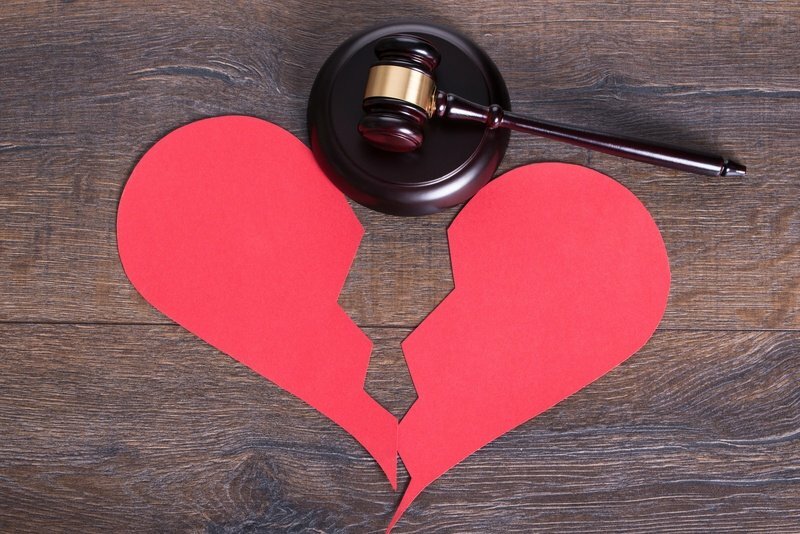 According to divorce laws in India, you are eligible for a contested divorce if you have been suffering from physical and/or mental cruelty, desertion, spouse’s unsound mental status, adultery, impotency, and other serious factors that can make it difficult for you to stay together. The aggrieved party (i.e. the one who wants a separation) will file a case in the court and will have to prove it, based on evidences and documents. Divorce will be granted only if the aggrieved party is able to prove the case. Step 1: Decide on the grounds which you want to file a divorce case. Step 2: Start collecting all the documents and evidence that will help prove your case. This is a very important part of filing a divorce case. You must have enough evidence to prove yourself or else the court may reject your case. Step 3: File a petition in the court along with all relevant documents and evidence. Step 4a: After the petition is filed, the court will summon the other party (i.e. the erring spouse). If the erring spouse doesn’t show in court, the matter will be declared as ex parte and the divorce will be granted after thorough evaluation of the submitted evidence and documents. Step 4b: If the erring spouse appears in court, the matter is considered as bi-parte. The court will then refer both parties for mediation so that the issue can be resolved amicably. You may decide to stay together or plan to go for an amicable divorce. Step 5: In case both partners fail to resolve their issues, the erring spouse will file a written statement to the petition filed against him/her. The written statement has to be filed between 30 and 90 days. The petitioner will then file a further elaboration or explanation. Step 6: Once the statement and elaboration part is done, the court will frame the issues that must be decided on during the time of final hearing. Step 7: The court will start the proceeding. During which, it will examine and cross-examine the witnesses, evidence and documents. Step 8: After examining the evidence, documents and hearing the arguments of both sides, the court will decide the case. This is a very lengthy process and may take from a few weeks to several months and even years. Divorce laws in India don’t allow separation due to compatibility issues. It either has to be on mutual consent or has to be contested. The legal system has understood the flaws in this system and has drafted a bill, which is pending in the parliament. This bill, if passed by the parliament, will allow you to seek divorce on grounds of compatibility issues, thereby helping thousands of couples who could not otherwise end their relationship legally.